What a wonderful time to visit Cape Cod and enjoy all there is to offer before the crowds of summer arrive. 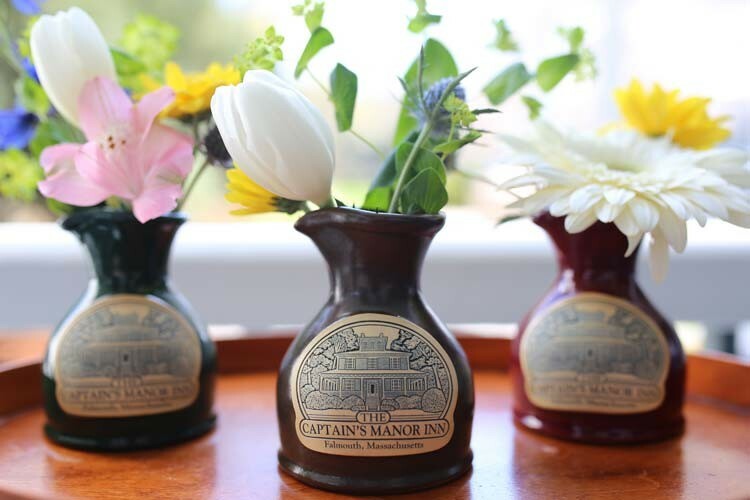 April Showers Bring May Flowers and your getaway package includes: simply elegant accommodations, full breakfast, afternoon refreshments, a complimentary bottle of wine and spring flowers in your guest room. Highfield Hall is a magnificent restored mansion first built in 1878 and almost lost after decades of neglect. Following an $8 million restoration effort the home is beautiful with its attention to architectural and historic detail. In 2011 restoration of the sunken victorian gardens were completed and in 2013 new gardens were added that are a delight to behold. “April Showers bring May Flowers Package” to your guestroom at check out. Offer available through April 30th.